[quote="CYLON (13)"]Finally got in TF mode again! 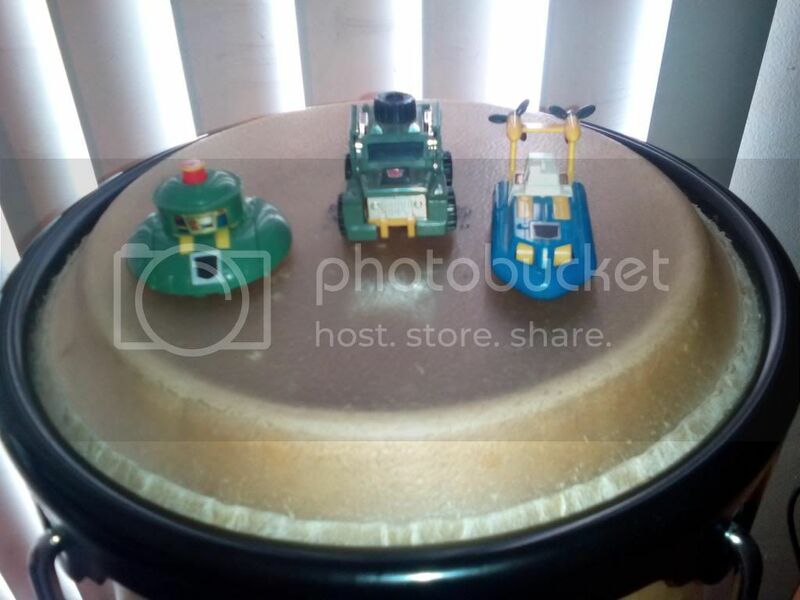 I got these badboys on teh ebay for roughly $20 (spererate purchases). EDIT: I'm liking the idea they once belonged to a child...that wasn't me. I was a kid when the G1 show aired, unfortunate I can't have my own childhood toys. The idea they made someone happy at one point, gives me good vibes! Im still looking for the new Gen Cosmos in stores, his G1 form and Seaspray are cool to have. Not sure if thats Brawn in the middle or not, can't tell. Anyway picked up AOE Galvatron and Hound voyagers. 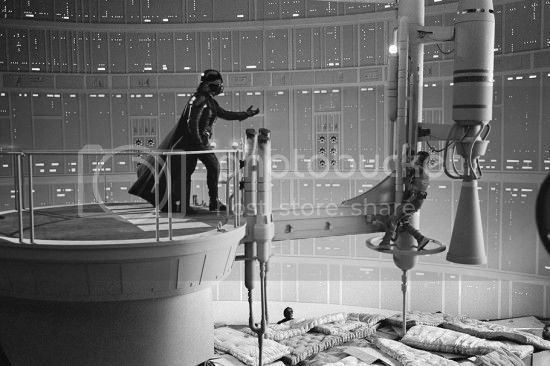 Hoping to find Lockdown soon. Been on the fence about the quality of AOE Crosshairs, Bee and some of the other deluxes and haven't seen many reviews yet so am waiting to see how people like them. On top of that I'm trying to save for Generations stuff only, still a shortage of Gen AOE Deluxes, too much power punch, and 1-step stuff in my area. Yeah, Seaspray and Cosmos have always been part of my all-times favorites. I made this purchase, the other day. I had them printed special. I thought you folks would dig 'em! Awesome, right? Gen AOE Deluxe Drift and Lockdown. Pics. or it didn't happen. 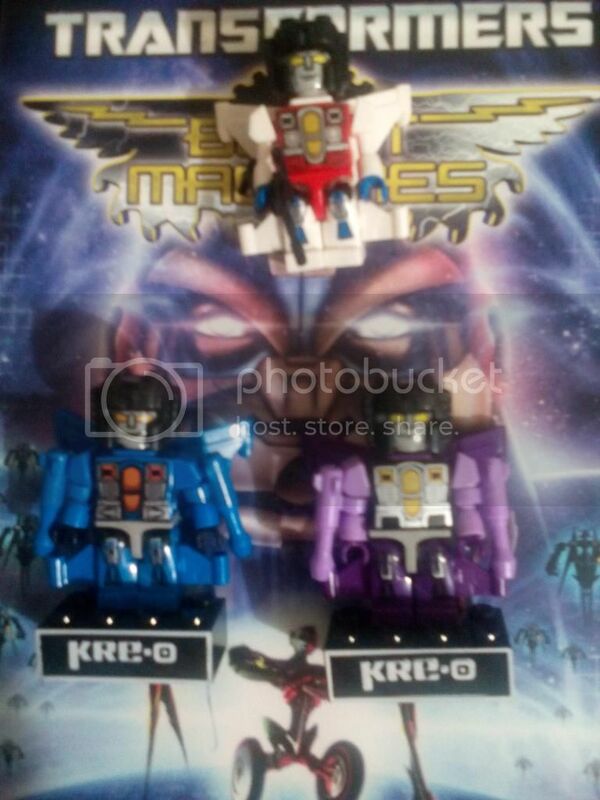 I just got the newer Seeker Kre-ons from the SDCC Transformers 'Class of 1984 Kre-o set. Still trying to get the base block for the 'Screamer one with the "Kre-o" logo, though. I hope to have that settled soon! 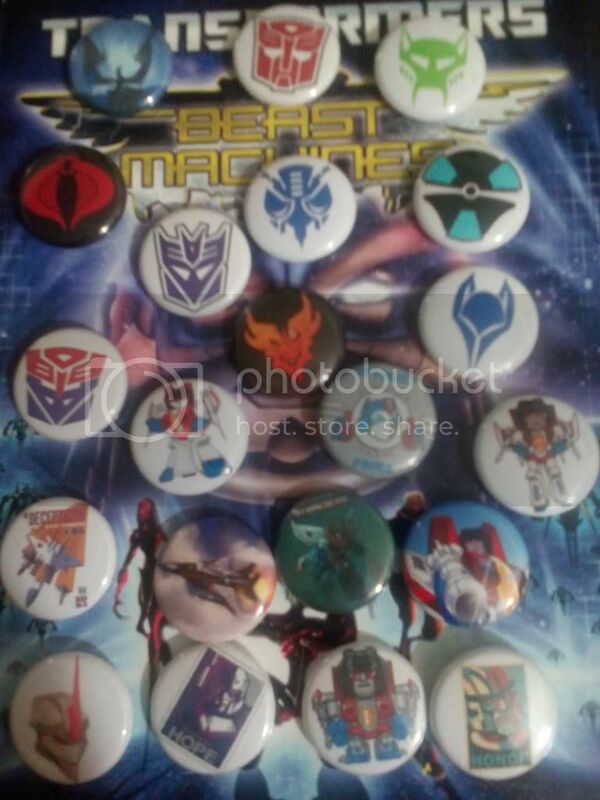 I got some more TF buttons made by my pal. Mostly 'Screamer! 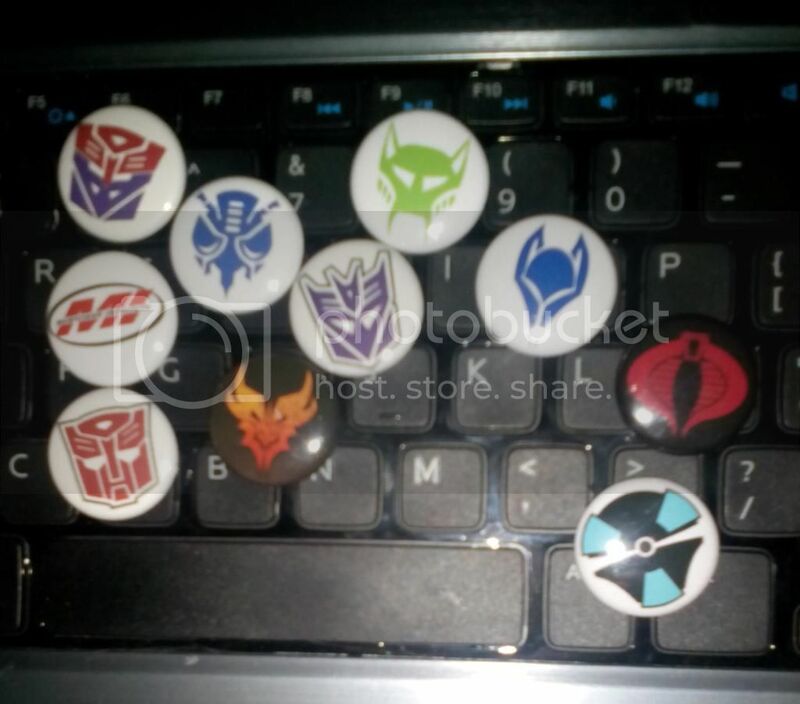 Notice one of my Unicron.Com avatar? (No? Get off the pot!). If you like, order some here: Twitter or Pinterest. 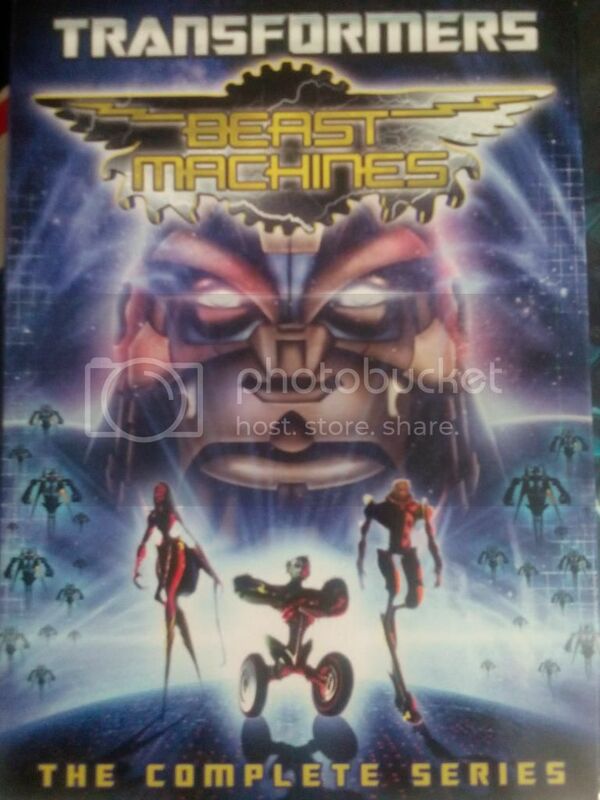 Also, I got my copy of Beast Machines dvd set. Felt so blessed to have the funds available to place a pre-order! hoping I get another chance to get crosshairs and bee to complete my aoe autobots but we'll see, maybe when/if they drop to 10 bucks next time I'm around. dropped by target and picked up combiner wars optimus and new rid steeljaw warrior class..
got to see: warriors bumblebee, strongarm, grimlock, steeljaw, legends optimus and bee, as well as steeljaw, a bunch of 1 step changers and the 3 step changers. Nabbed the steeljaw figuring he will be popular when the show comes out, but just guessing. Will probably get strongarm + bee next go around if I got the cash!